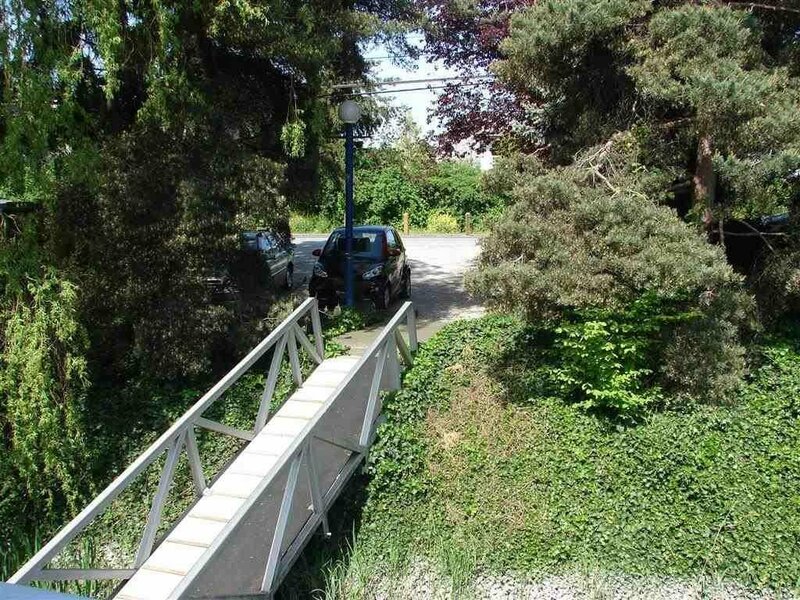 6 23260 Dyke Road, Richmond - 1 bed, 2 baths - For Sale | Ray (Reza) Kodabash - Team 3000 Realty Ltd.
An opportunity to buy into this exclusive community only comes up once In awhile. 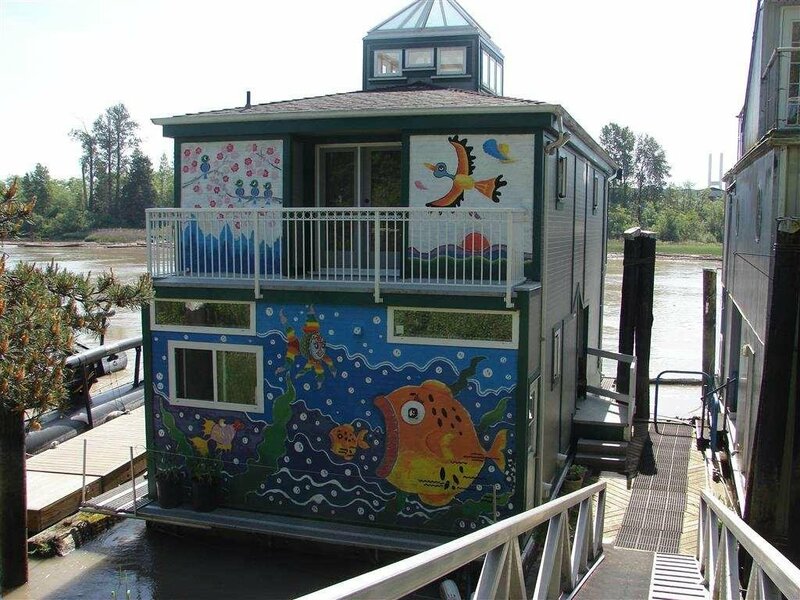 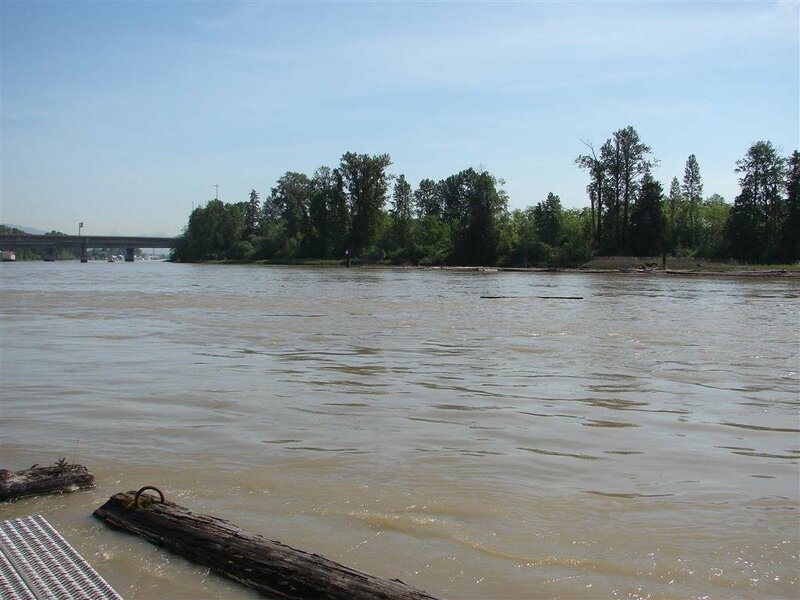 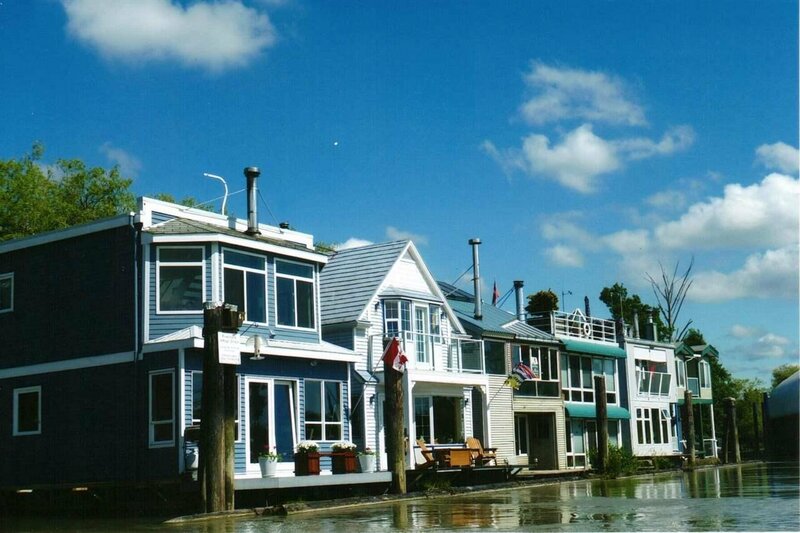 'Floatville' is a 6 home strata float home village where you own the water lot, no moorage fees! 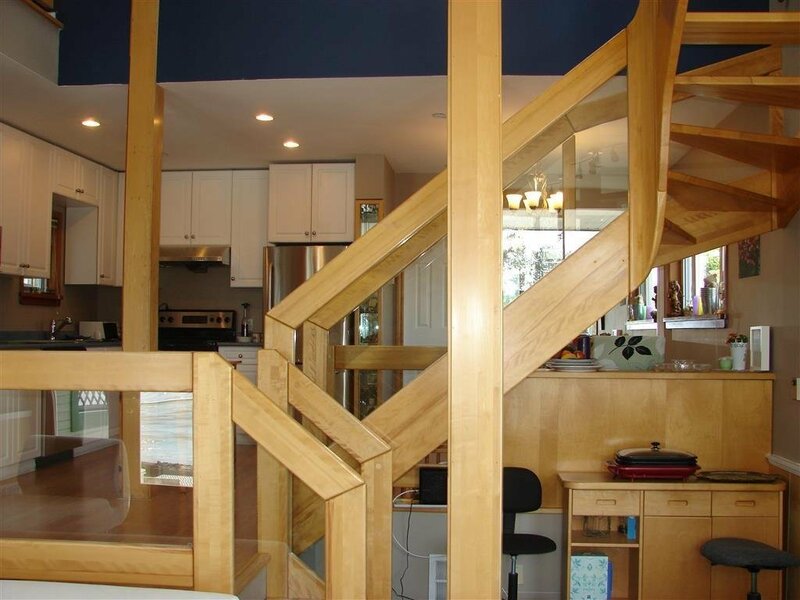 This house has a real designers touch. 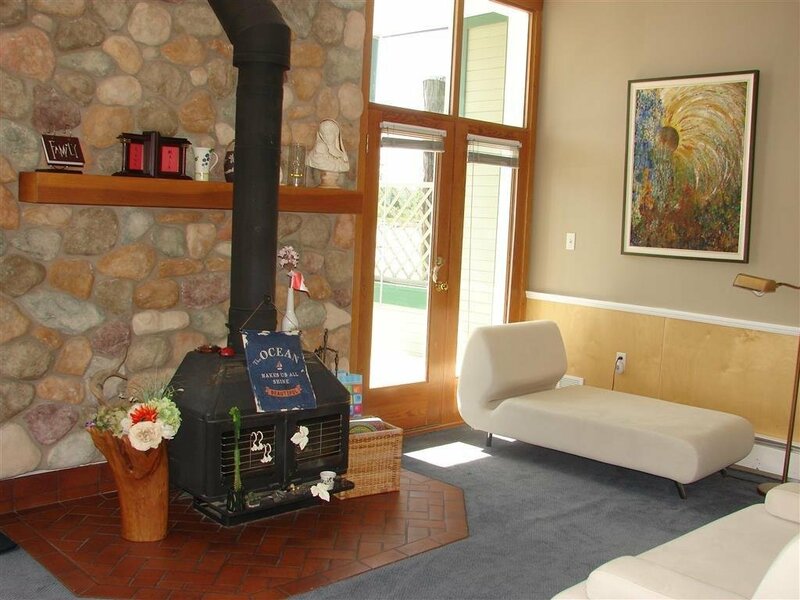 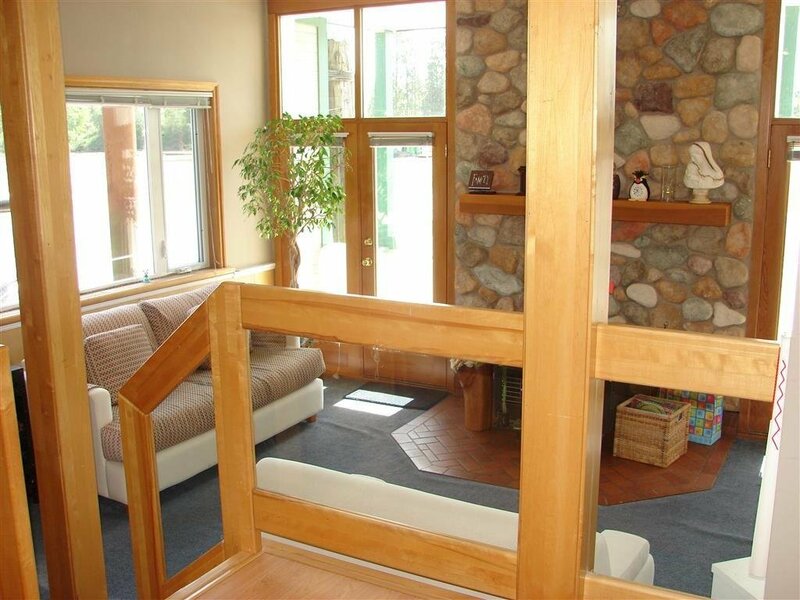 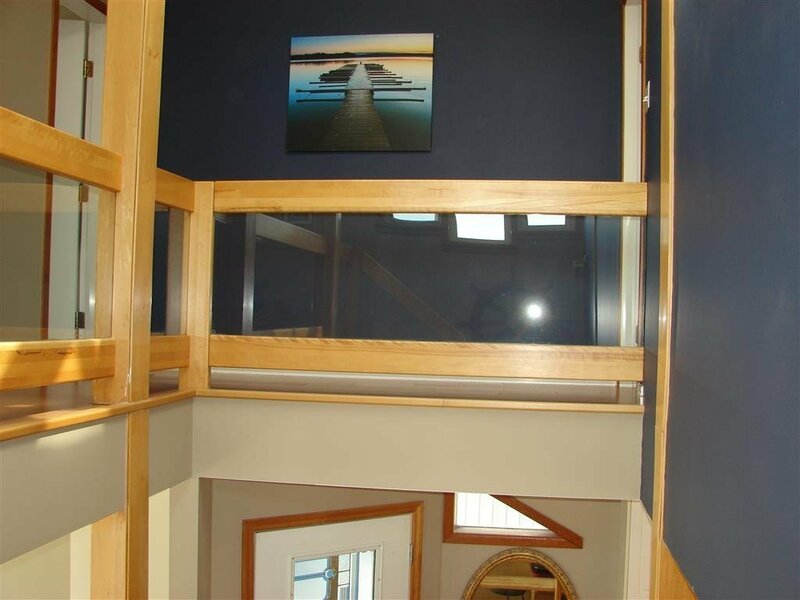 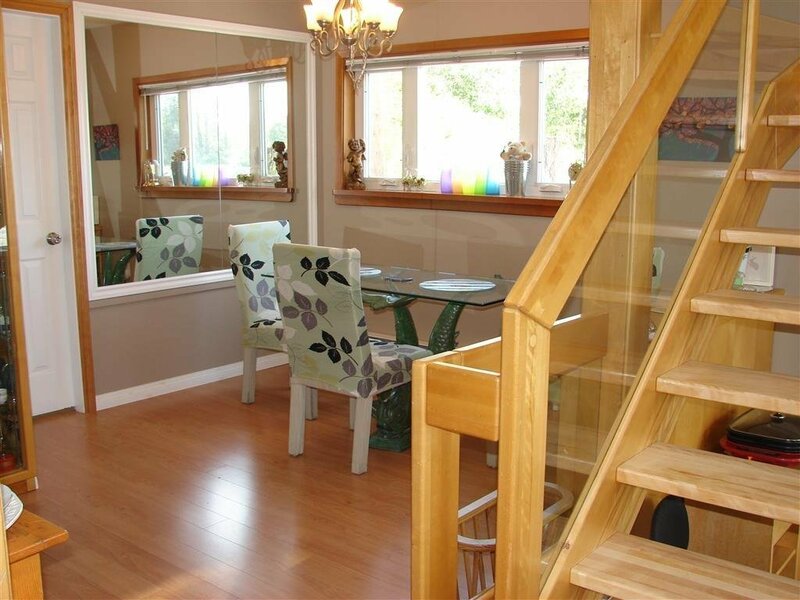 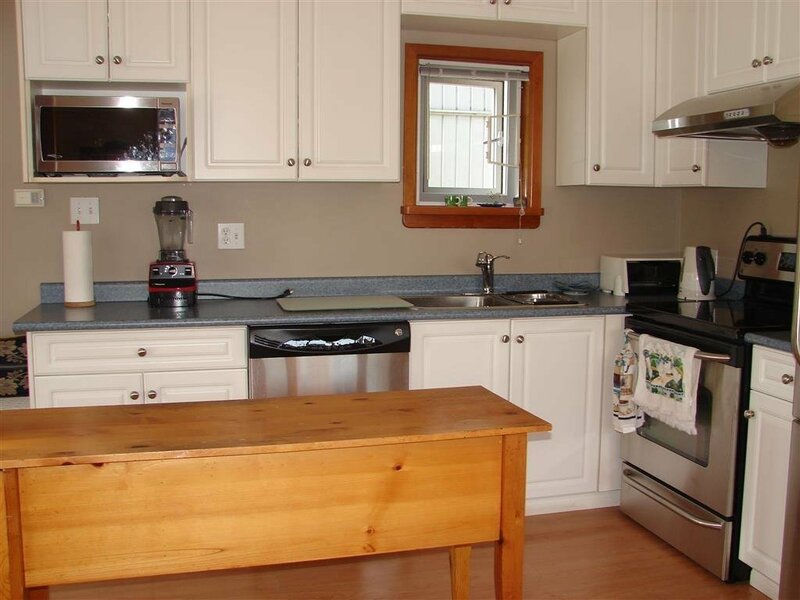 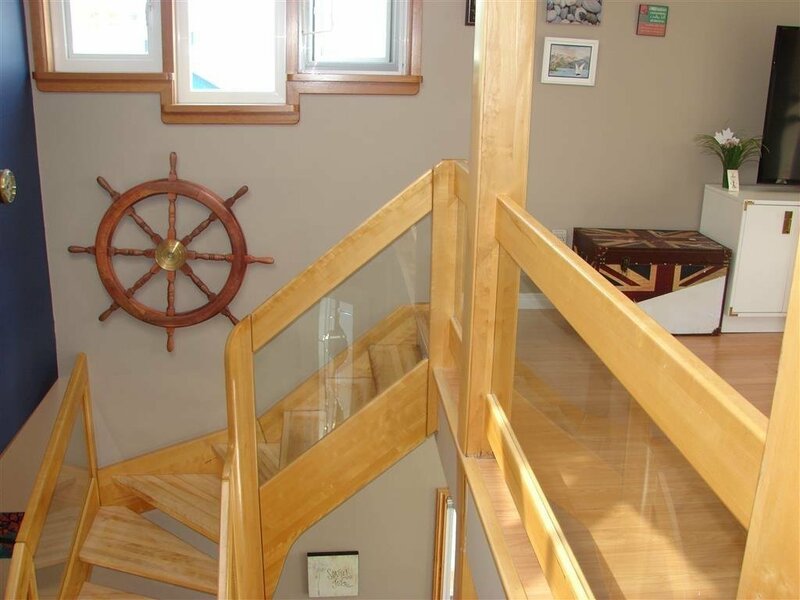 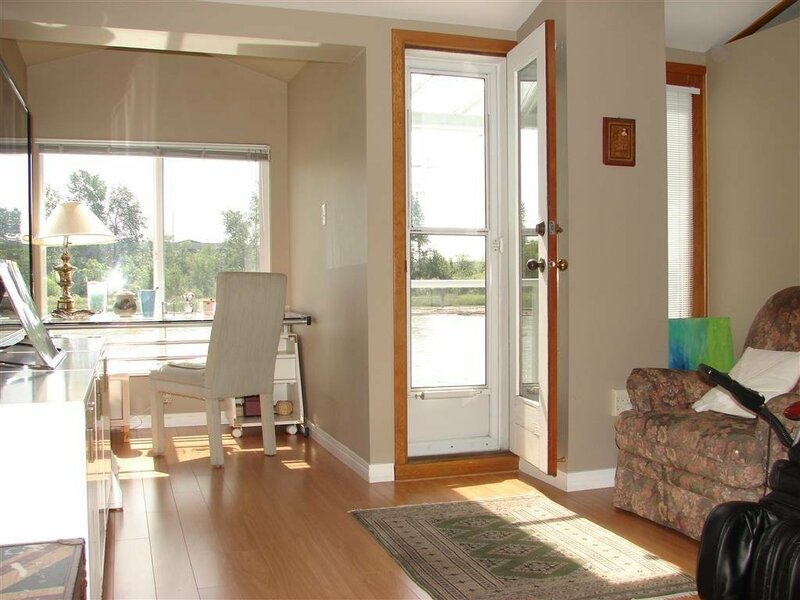 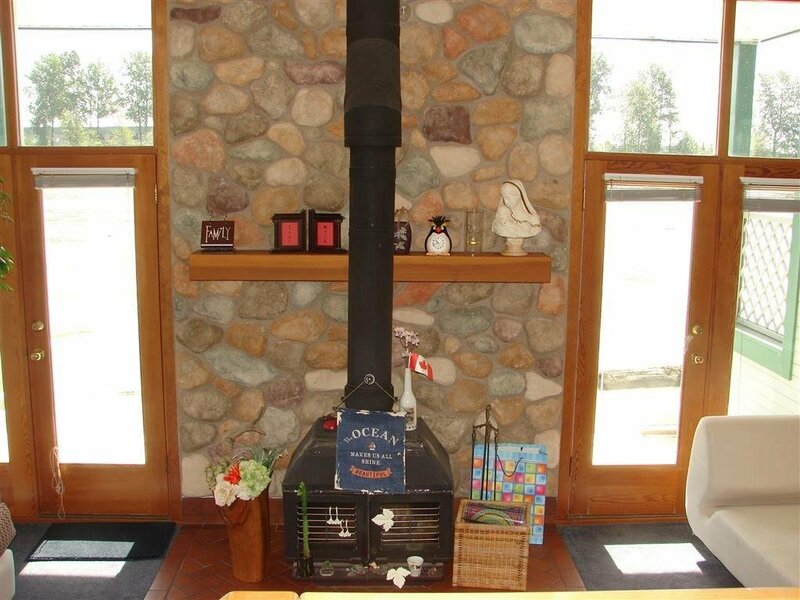 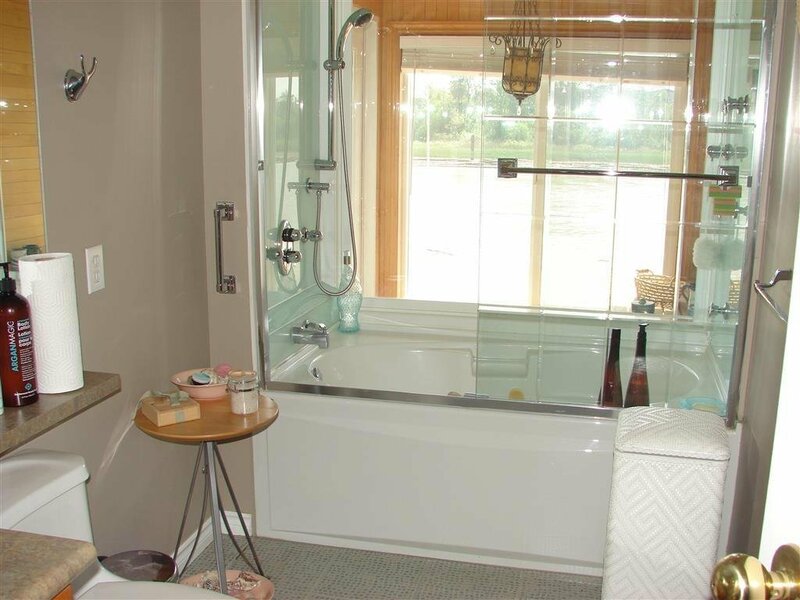 On the main floor there is a large open kitchen, dining room, sunken living room with a cozy wood stove & a nice south exposed deck at water level. 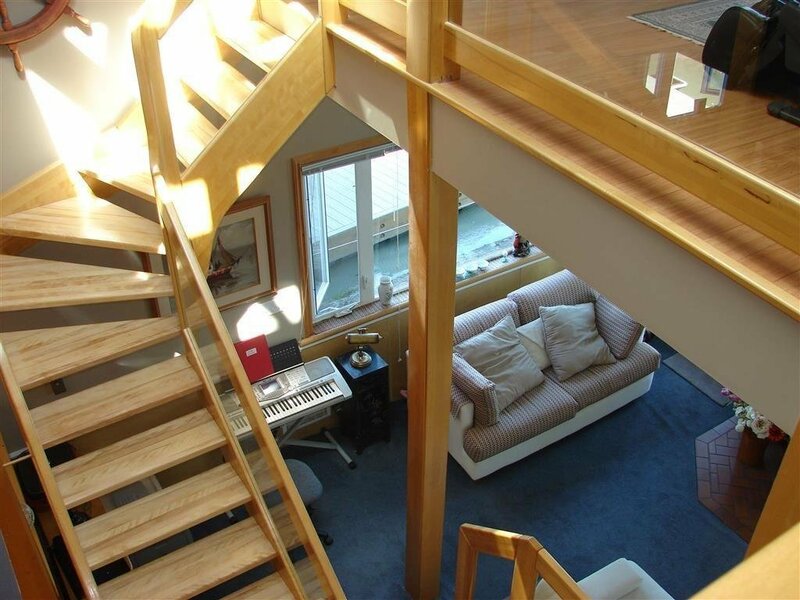 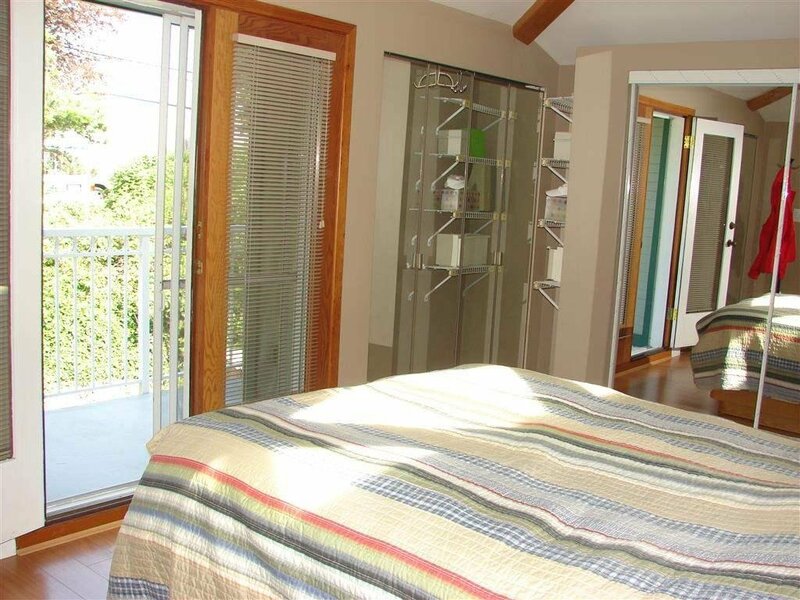 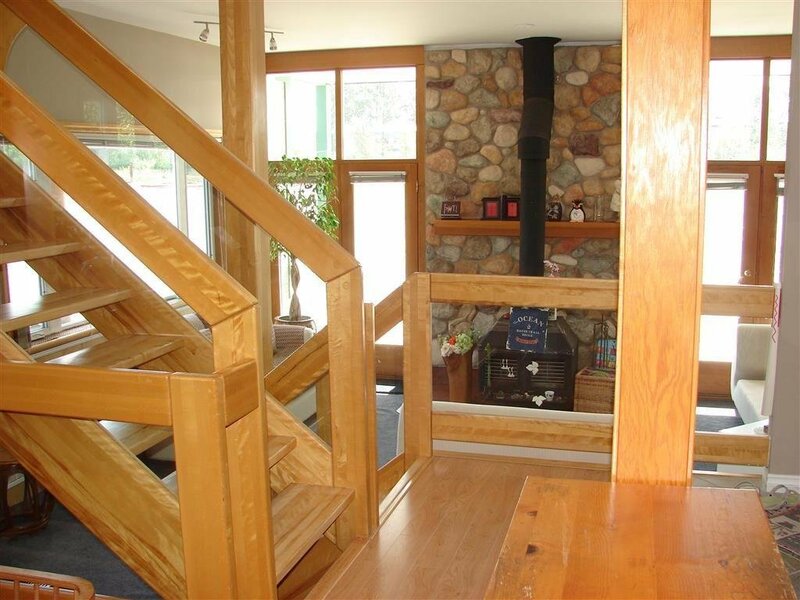 Upstairs there is a den with a deck, 3 piece bathroom with a steam shower, sauna & a bedroom with another deck. 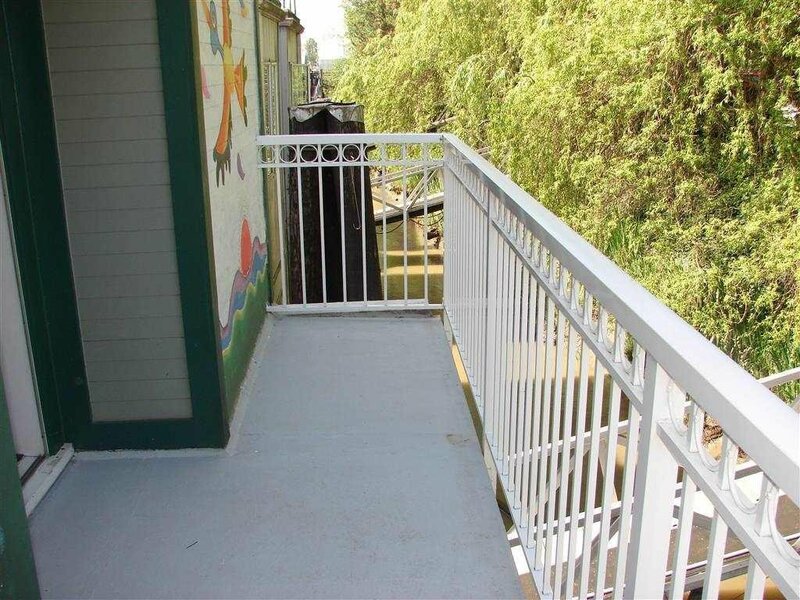 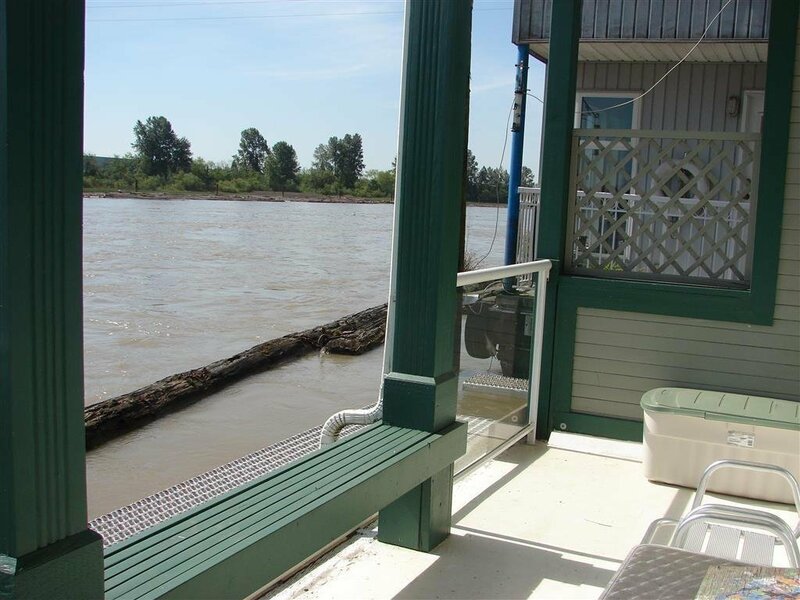 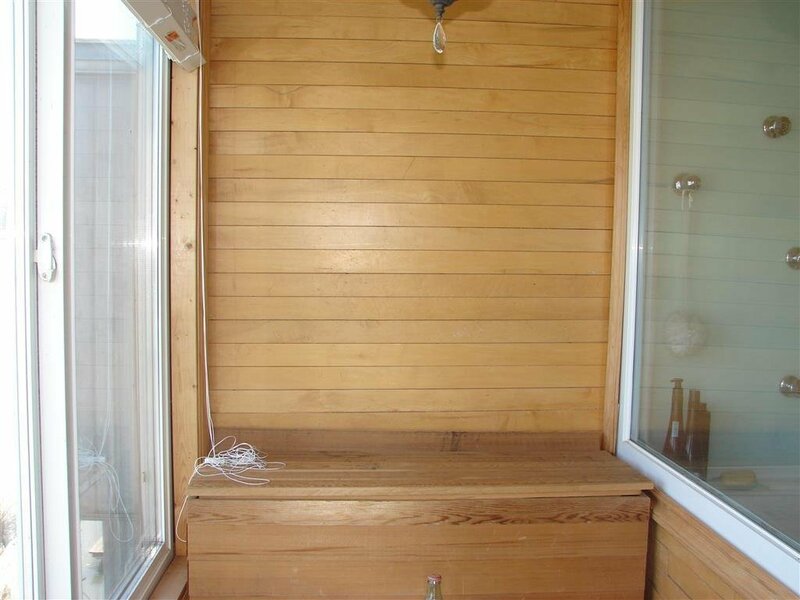 Concrete barge, easy to finance & great unobstructed river views.